Do you cry when you see your favorite star in tears? 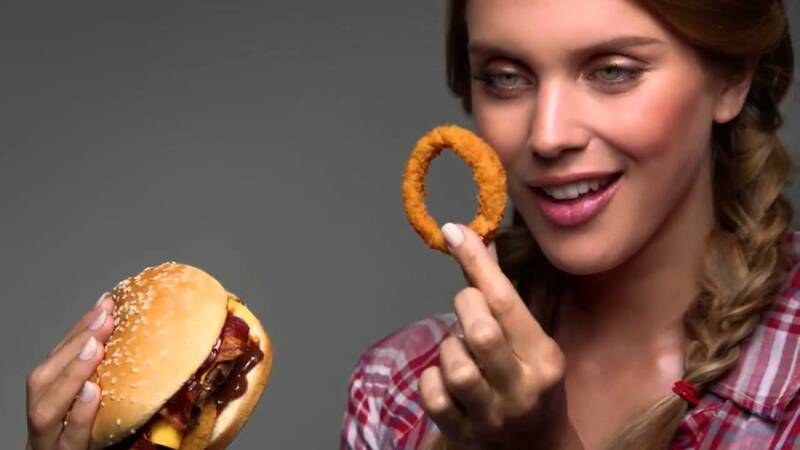 Do the attractive young people in cheeseburger commercials lure you to the closest burger joint? Don’t you fall for the idea that eating junk and staying healthy is very much possible? Don’t you believe that doing well here will fetch you a place in the heaven? Do you indulge in adult bullying with your sentiments gone haywire? If your answer to the above questions is ‘yes’ then you can be called a sentimentalist. However, from the researchers’ point of view, we all are naturally sentimental. According to them, our feelings and emotions rule over our logic. If you are curious about how they arrived at this conclusion? Their answer is pretty direct-that all our decisions are driven by self-interest. Hence most of our decisions are sentimental in nature. Well, that is to do with being sentimental and decision making. Sentimentality sure does have a place in literature but do you think it stands any chance in spirituality? There is a lot on this subject by Advaitans both in Gita and Mahabharatam(Shanti parvam). And the text’s advice is to pull the sentimental veil away and to see the world as it truly is. If you say you would love to do that but just can’t figure out how to do it. Then their response to that is also fairly simple-that every problem has its roots in our identifications and so does this. Even in the vyavaharika world, we say that we have a body, a mind, and an intellect. We do not state that we are the body or the mind or the intellect. Yet, we end up identifying with all of them and inevitably their imagined problems add up as our own. But what if we identify ourselves to that Invincible Atman and believe that everything is but an explicit expression of the Atman, including the intellect, mind and the body. With that knowledge, if we could discern that neither the body nor the mind or the intellect has an individual existence. They all are nothing but the self-just like how the clay pots and plates are nothing but clay. If we could realize this then the same knowledge could be extended to other beings around us. A man who has attained this true knowledge(knowledge of the Self/Atman) worships me as Atman. He understands that everything is Atman and there exists nothing except Atman. Such a man is extremely rare. Corrupt intellect is something I’m also aware of. It’s like, even if there is an addiction like these days in society like smoking and drinking. I think even the intellectual people fail, I don’t know. Sometimes, we end up justifying desires. For example, like if there’s a desire, then my intellect says that you should think about, justify it. But even if i dont want to indulge in desire, I indulge because mind says that we need to think about this desire. Like, my intellect gets corrupted and says lets indulge in this desire or think about this desire then only it will get over. I think it’s the function of deluded intellect. Well. I think people who indulge in cheat meals after eating healthy for a week , I feel like they are also bit deluded in intellect. You are right..But where is the root to this problem? why Intellect gets deluded? It stems not from the ‘desire’ but from the idea “I”, right. What all we do under the pretext of these words-me and mine. With this idea of “I” comes the hideous sentiments. My religion, my people, my kid and whatnots. If cheating ourselves is considered deluded then what about the pain we inflict on others. We are all bullies. The only way to cross the mire of delusion is to see some reason to get past that deluded “I”. What’s the difference between suppressing a vasana and discrimating it. Means suppressing also involves thinking and discrimating also uses intellect, but then how can we differentiate among the two, so that we know that we aren’t suppressing it. Everything has to go through the intellect. But If you are craving for something and no amounts of discrimination has appeased that craving then you are basically suppressing it. Right discrimination would leave you CONTENT with no internal war and you naturally wouldn’t indulge in a thing that you dissent from. For example, through act of discrimination, had I understood the difference between sentimentality and true compassion then no amounts of sentiments can disrupt my mind from doing the right thing. Else I would give in and do things that I don’t want to do(Just like the King Dhritarashtra). Well. Content is the right word. I’m very okay with it. I will give you an example, for example. When I eat some junk food, deep down I know its wrong like, I don’t have to think about its consequences and all, in my awareness i know its wrong. But, there’s another case, like if this desire comes, I start beating it, that food is wrong, you don’t have to eat it. There’s a chatter in mind. And, then I give up. But, if I let the wave pass without much thinking and just being aware of that desire. I don’t succumb. The doubt i was asking, that whether I have to think for every desire or let the wave pass. I don’t think letting the wave pass is called discrimination because there’s no intellect here. Just awareness. Hahaha…Being in the company of “Just awareness” is a great thing to be..
Because of IT, we are aware of everything around us including our intellect, right? But answering ur question, if u think eating junk is wrong then let that thought pass by bt if you want that inner chatter to stop then indulge in the power of discrimination. There is no ground rule..sometimes you know the argument in the head is caught up in a vicious cycle then just observe it(no point in entering a conversation which doesn’t make sense). Otherwise I would say we should use our intellectual discrimination to decipher our cravings/desires/thoughts. The problem arises when “No means No” is not applied, what I mean is that even after discrimination, mind chattering brings us to cravings. Next Next post: What’s Krishna’s take on Rebirths?